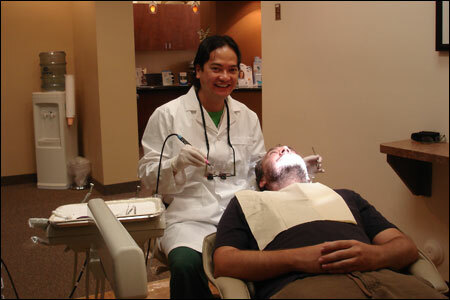 Dr. Bui is very kind and has a good sense of humor. My visit was pleasant and comfortable. I would recommend him to my coworkers. The staff didn't keep me waiting. 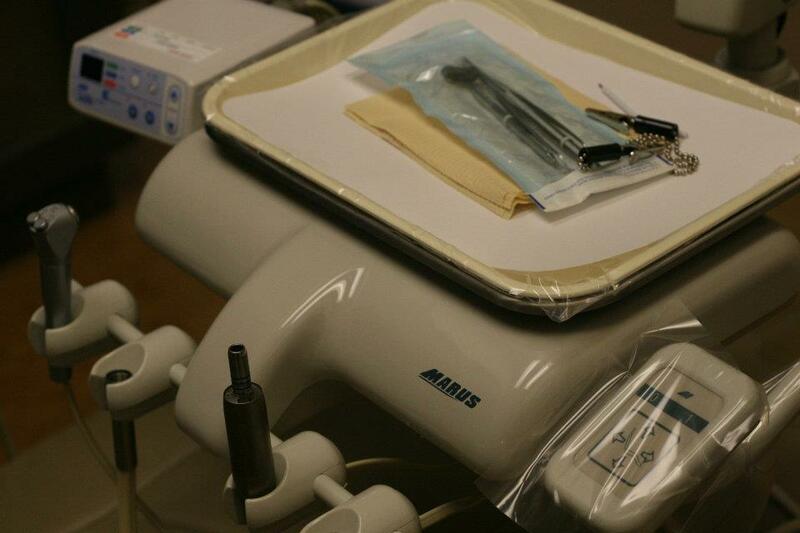 The procedure was performed very efficiently and I was done faster than expected. 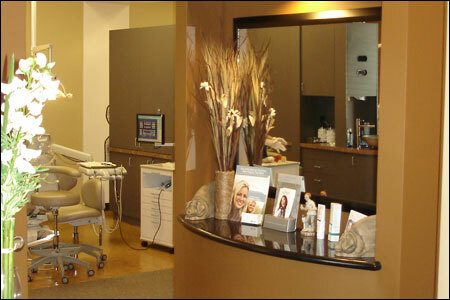 I found this dentist office to be one of the cleanest ones I've been to. 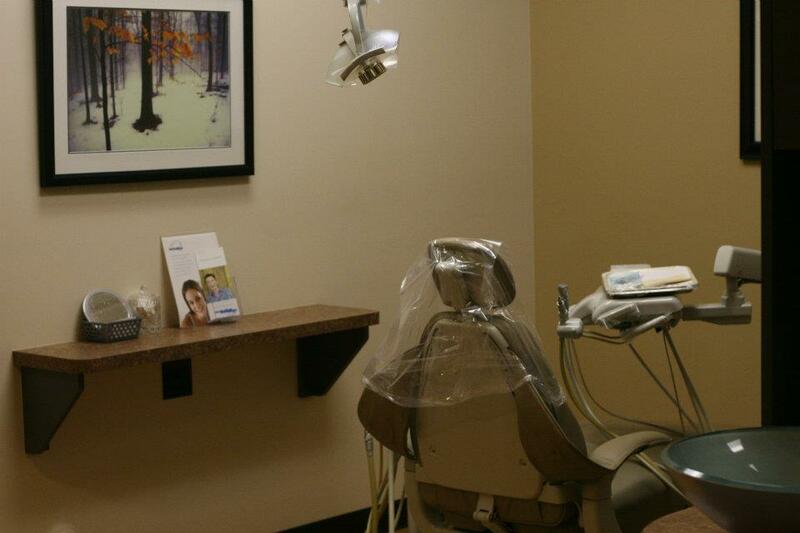 You can feel the difference not only on your teeth but the whole environment! We are open Monday through Friday. Please call to confirm Saturday appointment availability. 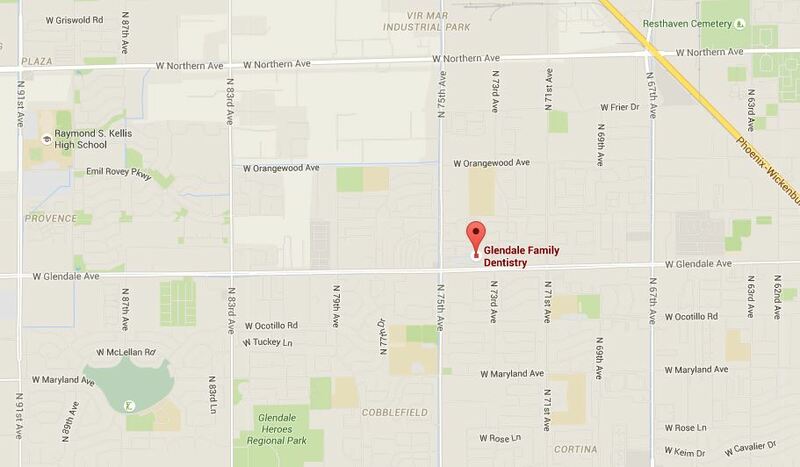 Welcome to the Glendale Family Dentistry. 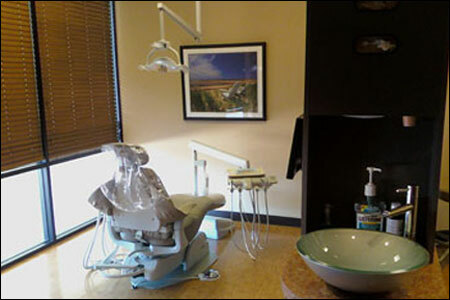 Our practice is dedicated to quality dental care for adults and children in the West Valley of Phoenix, Arizona. 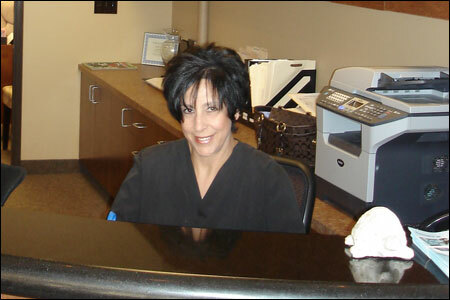 We accept cash payment and most major insurance plans. Your smile is our priority! Contact us today! 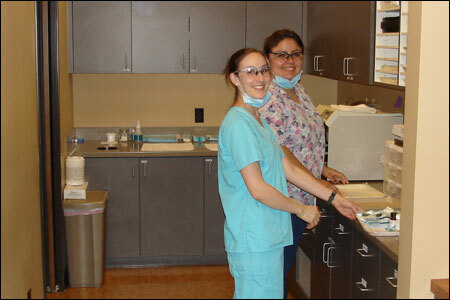 We won't work for bottom dollars, but if you're looking for an honest dentist who doesn't try to sell you what you don't want or need, this is your home! Our prices are however very competitive in Glendale. And we can guarantee you will get the best quality for your budget! 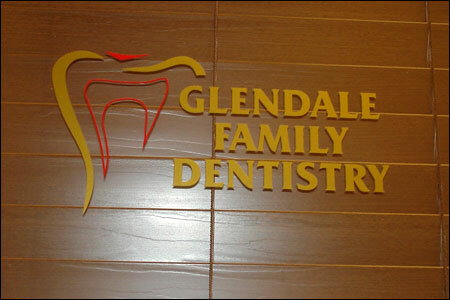 The staff of Glendale Family Dentistry include Cindy Pham, DMD and Glen Bui, DMD. 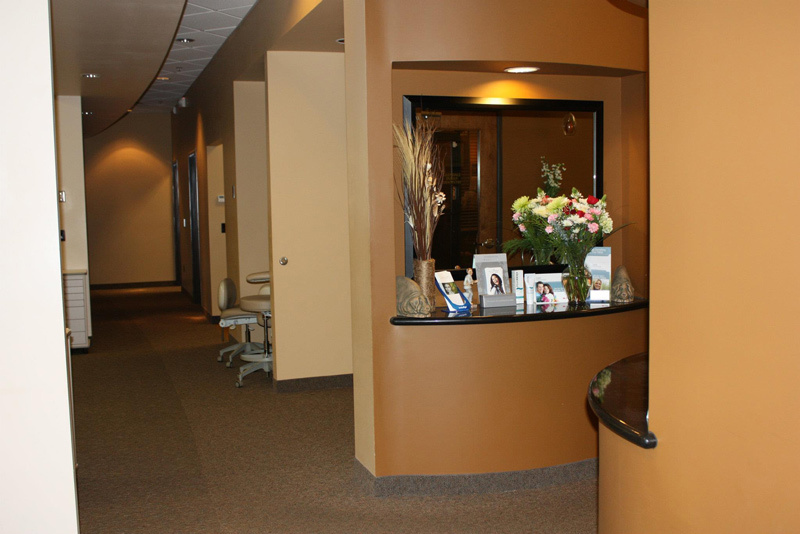 Special Savings for New Patients!